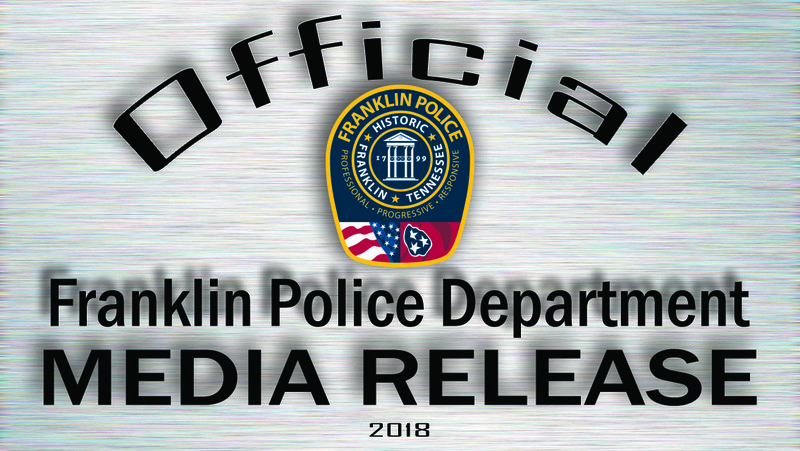 At 10:50 this morning, Franklin Police Officers were dispatched to check the welfare of an elderly resident on Cambridge Place after a caregiver was unable to reach him. Officers were surprised to find a live grenade in a flower pot at the back door of the home while searching for a house key. Officers quickly alerted nearby neighbors and directed them to areas of their home away from potential danger. Bomb Technicians from the THP and FBI responded and secured the grenade. In addition to the device in the flower pot, which was fully-capable of detonating, three additional grenade bodies that did not pose an immediate risk were confiscated and destroyed. No additional hazards were located during a search of the home. Charges were not immediately filed, and additional information is not being released due to an ongoing investigation.